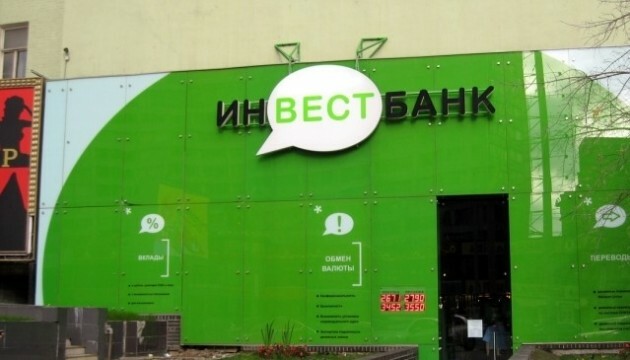 The antimonopoly committee of Ukraine (AMC) has given a permission to the Austrian company EDAL Holding und Finanzierungsberatung GmbH to purchase Investbank. The press service of the AMC reports on its site. "The company EDAL Holding und Finanzierungsberatung GmbH registered in Vienna, Austria, has been permitted to purchase stocks of CB Investbank PJSC located in Odesa city that provides in excess of 50 percent of votes in the governing body of the company," the press service’s statement said.